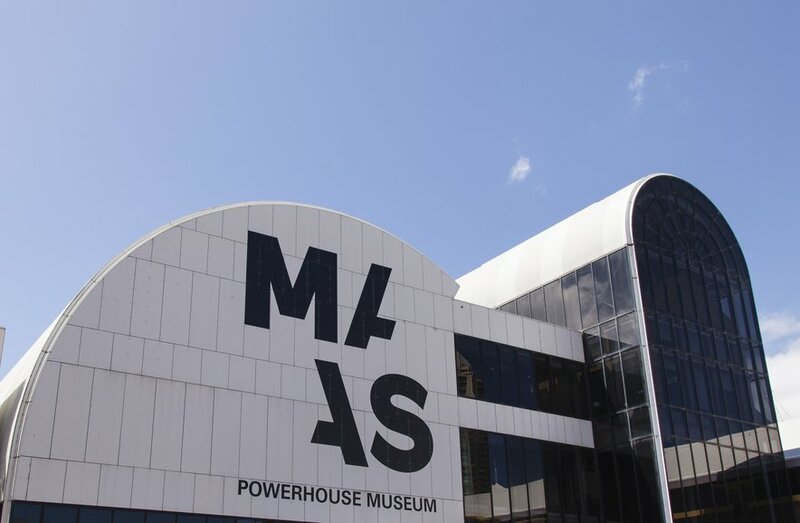 The NSW Government is working with the Museum of Applied Arts and Sciences (MAAS) to build a new museum in Western Sydney. Two community consultations are planned for the 26 July in Parramatta and the 31 July in Ultimo to ensure input from the people of Sydney. These consultations will also provide community members with an opportunity to contribute their views to a conversation about the potential for an arts and cultural space in Ultimo that includes consideration of some MAAS presence at the current Powerhouse Museum site. Building on past consultation, there will be a range of opportunities across Western Sydney and Sydney’s CBD over the coming months to provide input into the vision for the New Museum at Parramatta and the future for the Ultimo site. Have your say by attending one of these two public meetings at which you will hear firsthand from the project team and have an opportunity to ask questions. Capacity for the venue is limited, and a waitlist will be activated once event registrations are at capacity. Registrations will close at 5pm on Friday 21 July. If you are unable to attend these briefings you can contribute key questions via email These will be answered via FAQs to be published on the website in the coming weeks.